The Leclerc domaine was born in 1872 in Cumiéres, created by Lucien Leclerc. In 1955 the family business turned into a Maison and Louis-Bertrand Leclerc linked his name with his wife's one (Jacqueline Briant) and launched the Maison Leclerc Briant, with a new office in Epernay. Their son Pascal has followed his father's steps and experimented biodynamics on their 30 hectares since 1964! 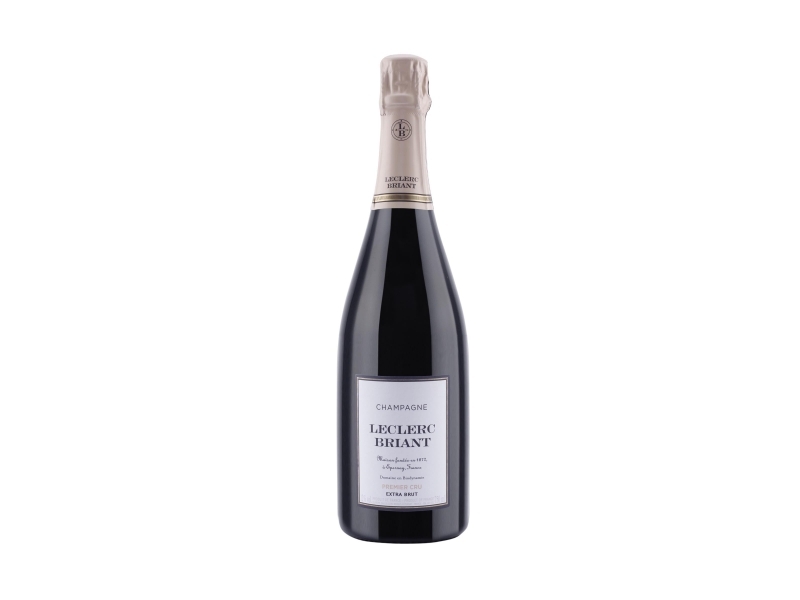 In 2010 Leclerc Briant was the largest biodynamic champagne producer and in 1994 it was the first to offer a single-vine Champagne (lieux-dits). Unfortunately Pascal passed away in 2010 and the Maison fell into a dark period, also selling 75% of its own vines heritage, bought by an American couple in 2012. The idea is to help the maison restart, entrusting the remaining 7 hectares and the maison to Frédéric Zeimett, together with Pascal's first daughter: Ségolène Leclerc. Today the domaine has a biodynamic certification and produces more than 200,000 bottles a year. Interesting Champagnes which must be rediscovered.